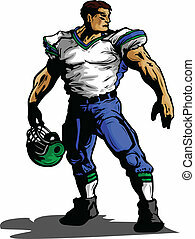 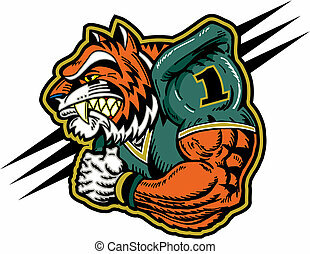 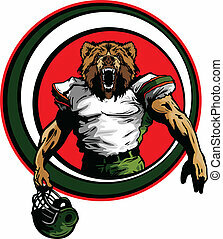 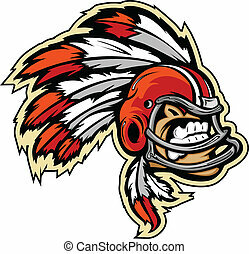 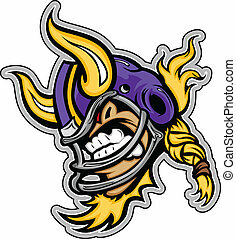 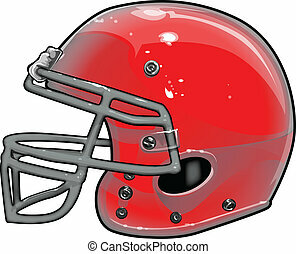 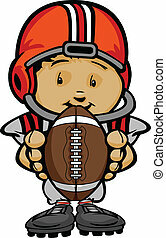 Football player quarterback vector. 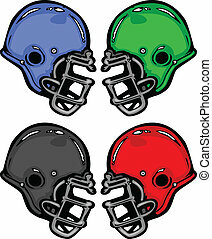 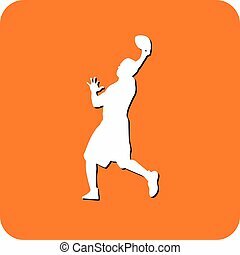 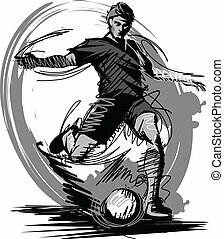 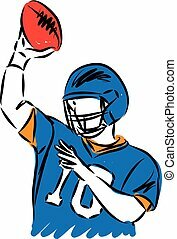 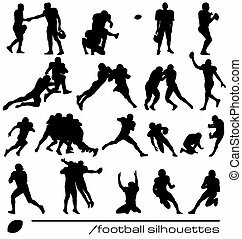 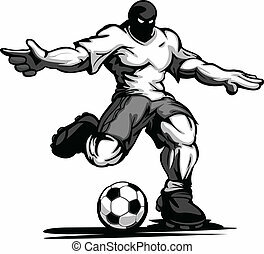 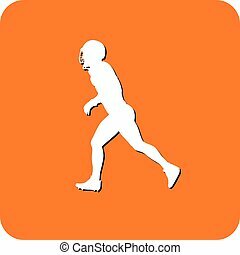 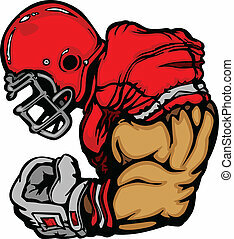 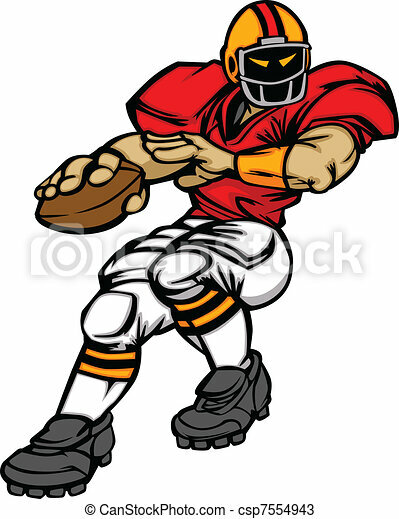 Cartoon vector silhouette of a cartoon football player throwing ball. 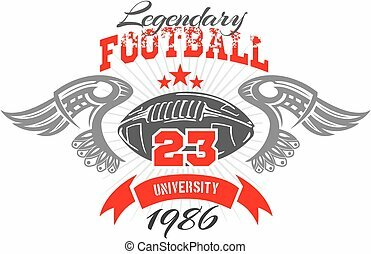 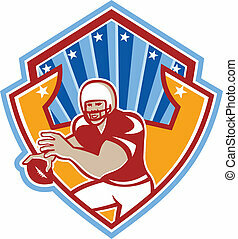 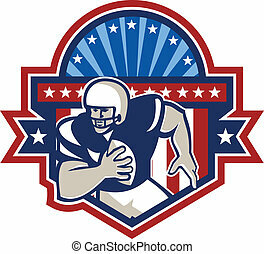 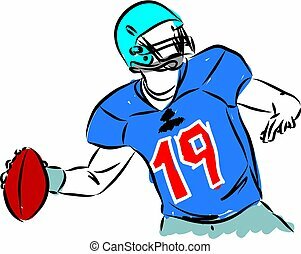 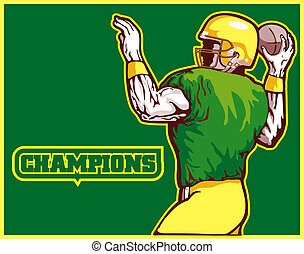 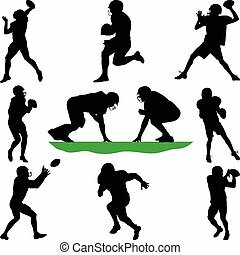 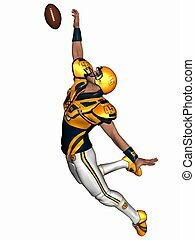 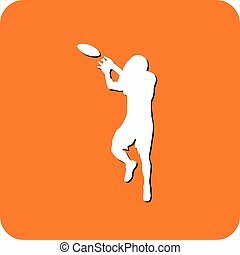 Illustration of an American football player quarterback about to throw winning pass with words "champions"
Illustration of an american football gridiron quarterback player throwing ball facing front set inside crest shield with stars and sunburst done in retro style. 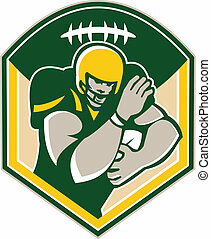 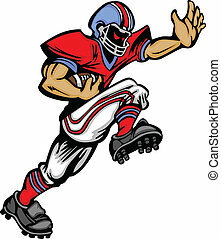 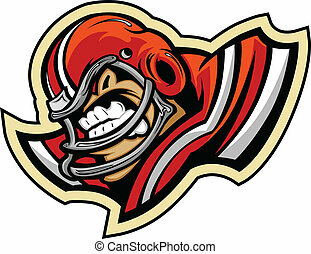 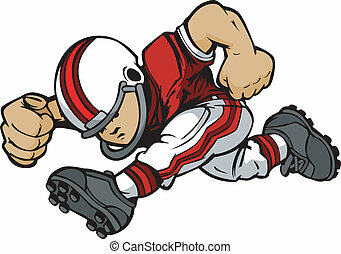 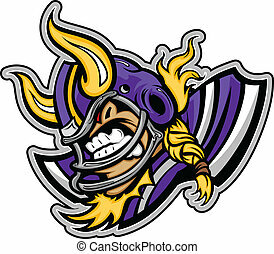 Illustration of an american football gridiron running back player running with ball facing front fending set inside shield crest with ball on top done in retro style.